Backstage at the Academy Awards, everyone is literally a winner, and many of them had something to say about an industry pushing into new spaces. Hollywood’s biggest night — and the glitzy, glam-filled capper of the annual awards season — unfolded Sunday evening at Hollywood & Highland’s Dolby Theatre, where the entertainment industry’s biggest and brightest turned out en masse to celebrate, and potentially walk away with a statuette of their very own. By the time this particular Oscar Sunday kicked off, there were plenty of big questions still up in the air, from who would win a fraught Best Picture race to the question of whether or not Marvel or Netflix would make history with some major wins (answer: well, some of them). 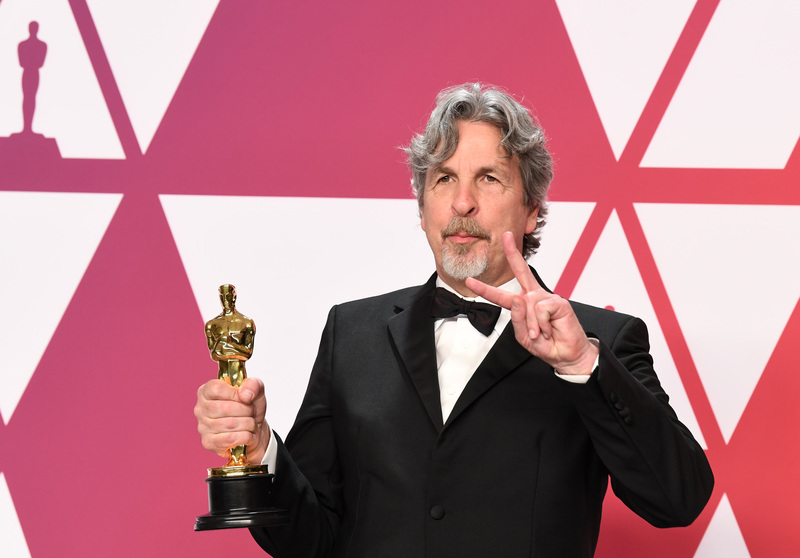 Peter Farrelly’s embattled “Green Book” walked away with a Best Picture win, Spike Lee didn’t break his Best Director losing streak (though a win for Best Adapted Screenplay seemed to ease the pain), and the acting awards offered at least one mild surprise, but the most exciting stories were often found elsewhere. Backstage at the Academy Awards, everyone is literally a winner, as each newly minted Oscar recipient caps off their win with a trip backstage to chat with press, often serving up some of the evening’s most notable, interesting and just plain entertaining speeches and answers. From long-simmering controversies to some fresh historic wins, a Hollywood pushing (perhaps not always with ease) toward change was the biggest and best story of the evening. Despite a Best Picture winner dogged by controversy steeped in its retrograde handling of racial issues, true diversity was present elsewhere. 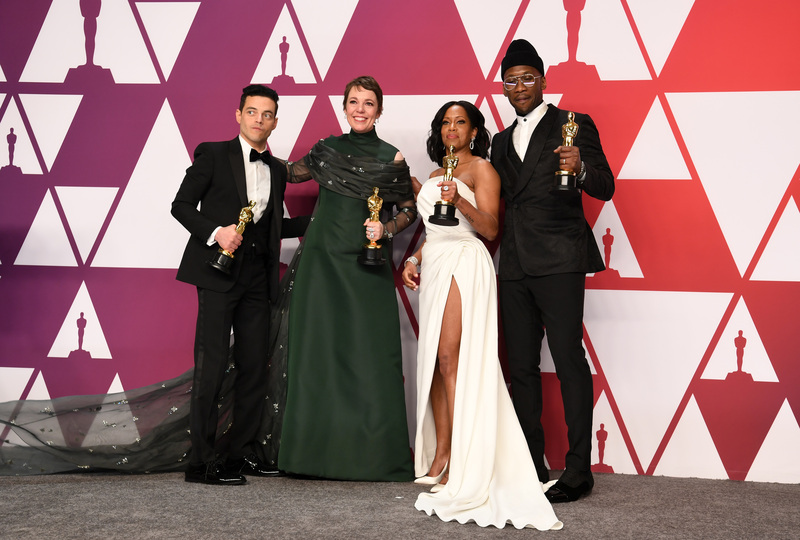 Halfway through the show, the 2019 Oscars had already blown past the previous record of black winners (four in 2017), eventually topping out with seven winners across a number of very different categories. The first Oscar winner to arrive backstage was newly minted Best Supporting Actress Regina King, who was asked about how she felt receiving her first Oscar and following in the footsteps of pioneering black actresses like Hattie McDaniel, who won the same award in 1940. 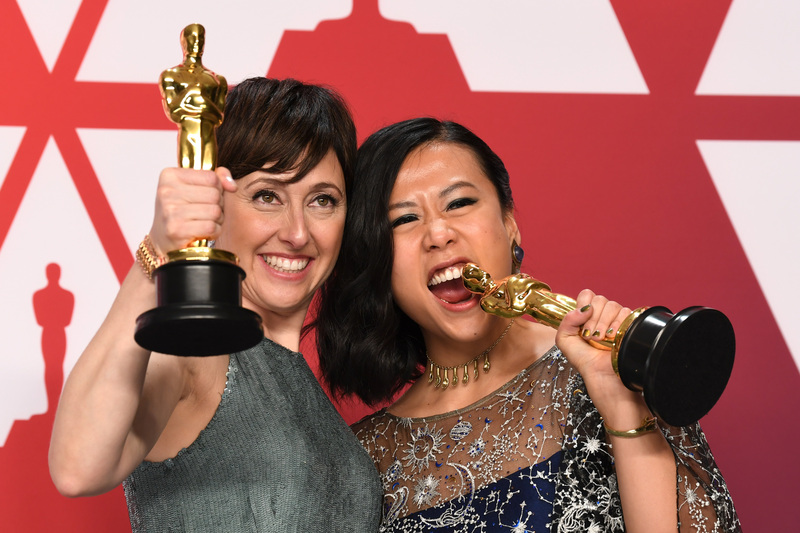 Best Animated Short Film winner Domee Shi, a first-time winner for writing and directing the Pixar short “Bao,” used her time backstage to point out that more women are coming into the animated arena. While issues related to the #MeToo and Time’s Up movements took a backseat after last year’s ceremony, which made history as the first Oscars to unfold in the so-called post-Weinstein era, lingering questions about its impact on Hollywood were still hard to totally ignore. The night played home to a number of historic winners, including two “Black Panther” creatives, Mexico’s very first Best Foreign-Language Film win, and a sea change in the animation world. 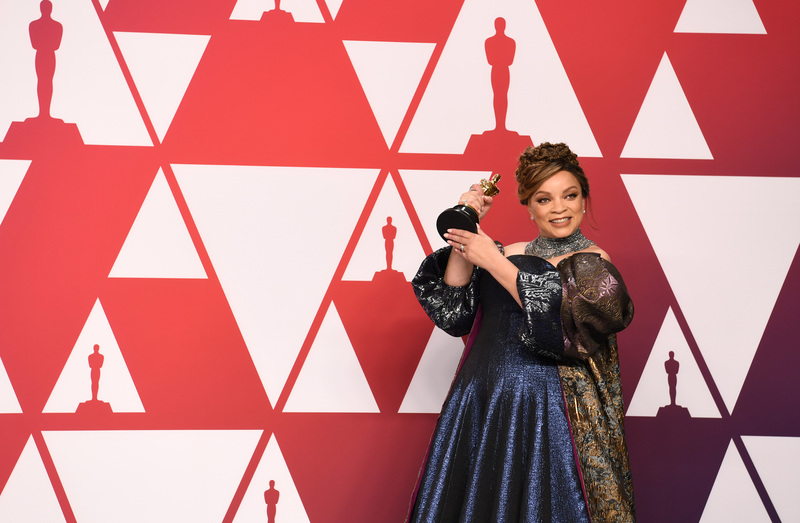 Best Costume Design winner Ruth E. Carter, whose win marked the first Oscar win for Marvel (and a much-deserved win for the longtime designer, who was previously nominated for her work on “Amistad” and “Malcolm X”), was honest about how much she wanted to win. 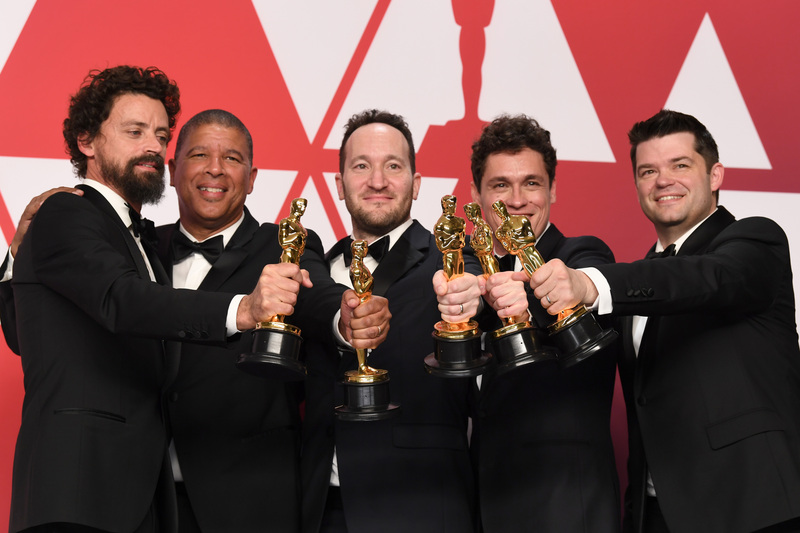 “Spider-Man: Into the Spider-Verse” co-director Peter Ramsey also picked up a historic win when the Sony animated feature won Best Animated Feature, making him the first black director to win the Oscar. Asked about the responsibility of he felt about bringing an Afro-Latino character to life. Best Actor winner Rami Malek, whose win for “Bohemian Rhapsody” marked the first time an actor of Egyptian descent had won the award, was also inspired by the possibility of a world in which so-called firsts have passed out of fashion. The 91st Academy Awards ceremony took place on Sunday, February 24, 2019 at the Dolby Theatre in the heart of Hollywood.